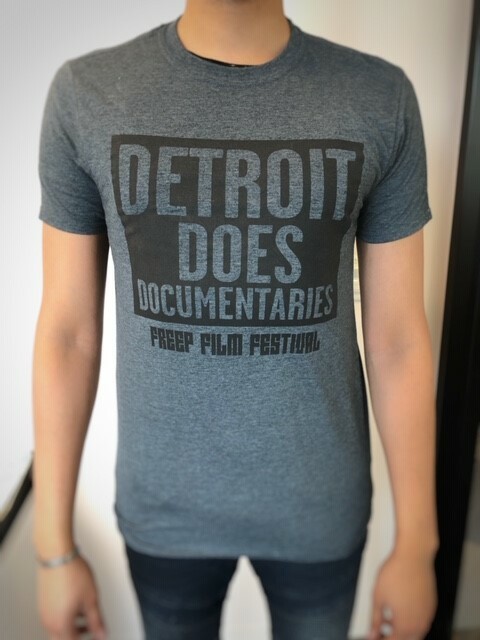 Don’t miss out on this Limited edition Freep Film Festival Merchandise! 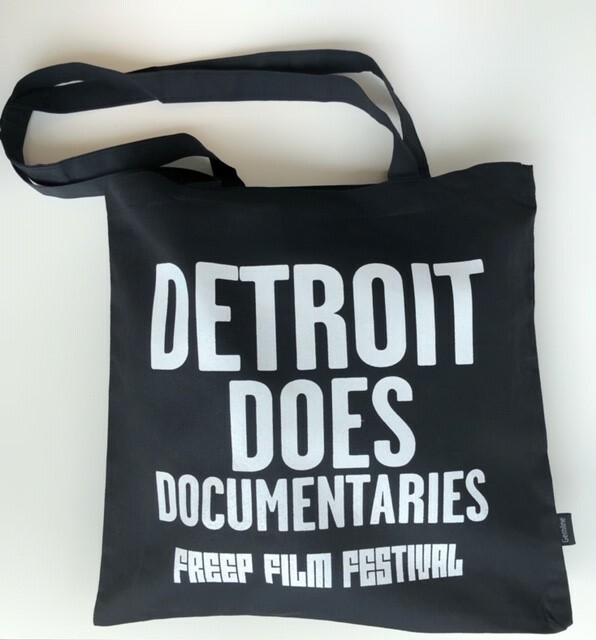 Freep Film Festival is a documentary-focused event, with special attention paid to films connected to Detroit and Michigan — or with special resonance there. It believes great journalism and great documentary storytelling can inform, inspire and help push the region forward — shining light on its challenges and celebrating its achievements. 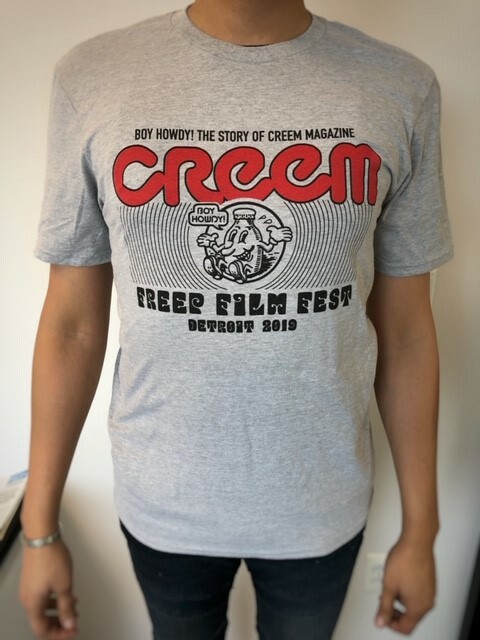 Represent the CREEM brand with this Tee. 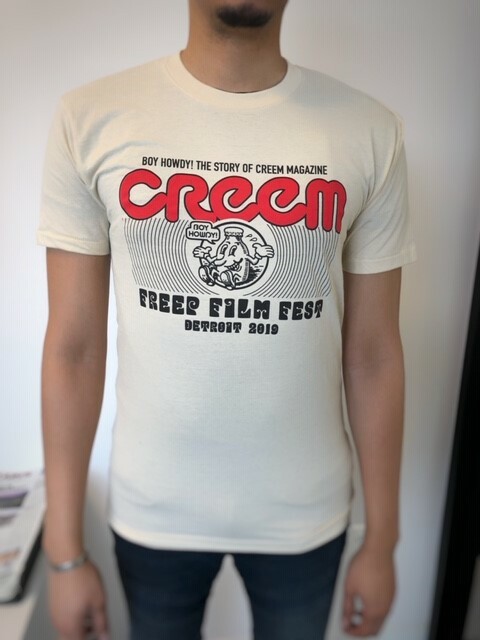 The CREEM Tee is an unisex poly‐cotton crewneck, and comes in the color light heather grey. Sizes are available in XS – 2XL. 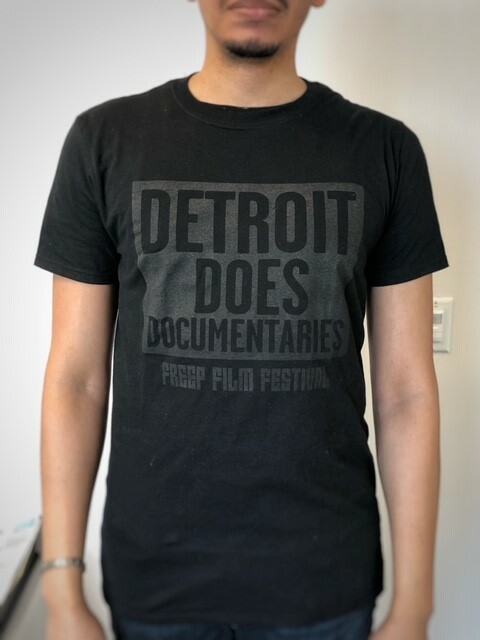 The city of Detroit has a story to tell, we just want to remind everyone. The DDD Tee is a preshrunk 100% combed ringspun cotton, and comes in the color black. Sizes are available in XS – 2XL. The city of Detroit has a story to tell, we just want to remind everyone. The DDD Tee is a preshrunk 100% combed ringspun cotton, and comes in the color dark heather grey. Sizes are available in XS – 2XL. 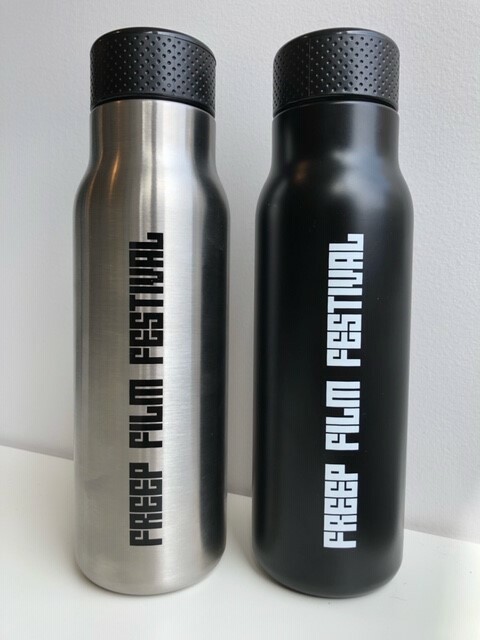 For the person always on the go, the Freep Film Festival H2GO is the water bottle for you. This 25 oz stainless steel bottle with threaded lid and soft‐touch finish is perfect for keeping your beverages cold. Sold as individual bottles. The city of Detroit has a story to tell, we just want to remind everyone. The DDD Tote is a cotton canvas, this tote features 26"shoulder straps and is available in black with a black on black imprint and a white imprint on black tote. 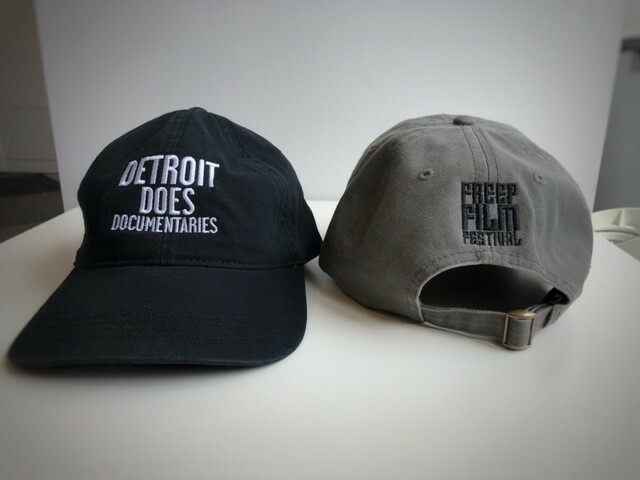 Do not leave home without the Freep Film Festival with you! Made of a washed chino twill and featuring a fabric strap with antique sliding brass buckle. Available in the colors sage and black. One size. Please contact Kevin Heard (kheard@michigan.com) or Alivia Caplan (acaplan@michigan.com) with questions.